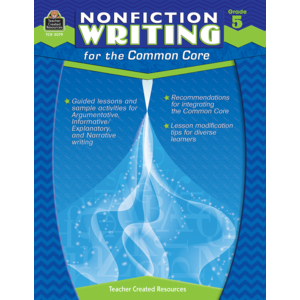 This resource provides techniques for integrating Common Core writing standards into your current teaching practices. 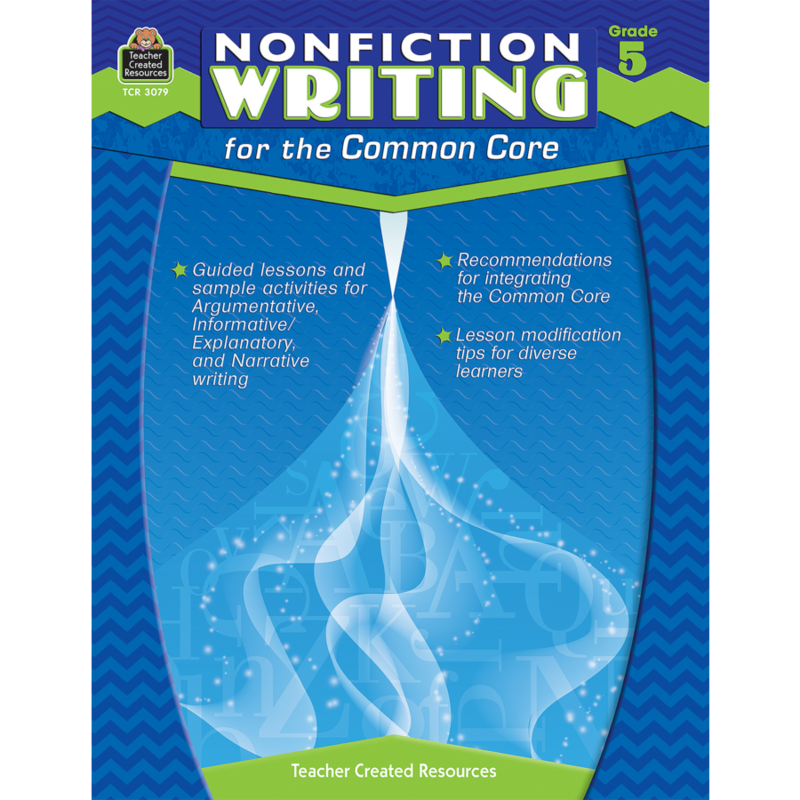 Students are introduced to the three main text types emphasized in the standards: Argumentative Writing, Informational/Explanatory Text, and Narrative Writing. 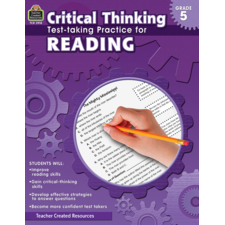 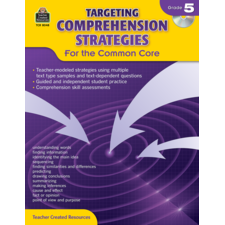 A variety of lessons designed to build student proficiency are included for each text type as well as extension activities and assessment plans.